About 90% of homeowners stay in their homes during remodeling projects. If your contractor isn't proactive about dust control, it can permeate every part of your home, from your toothbrush to your dog's fur. Have a dust control plan? Not just a fan in the window, but a real action plan that will assure you that dust will be contained on the worksite - not in your kitchen. Use best practices as part of the plan? Top contractors know that barrier walls and vacuums aren't enough. They use a HEPA Filter Dust Control System because it takes away 90 percent of the airborne dust, even on the most challenging projects. Bring up dust control before you even ask? Another good sign that your contractor has a dust control plan and that they are looking out for their client and staff. Dust isn't just a nuisance, it can be bad for your health too. 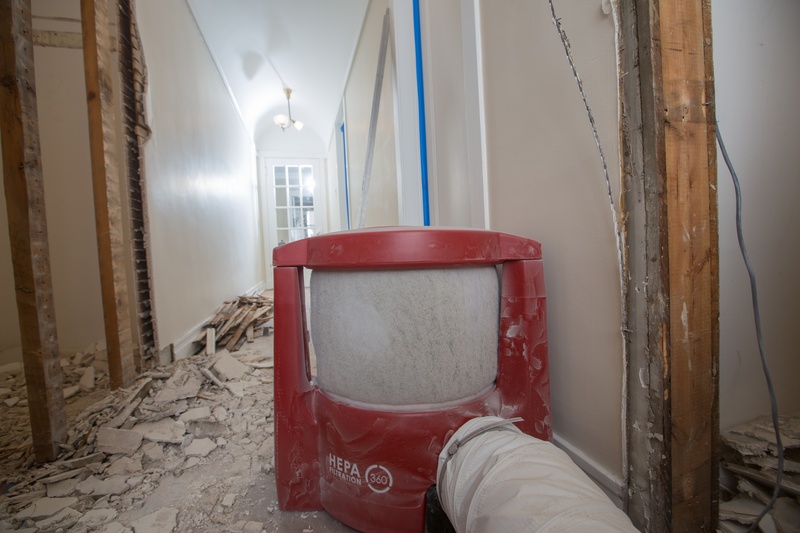 Remodeling and demolition dust can trigger asthma attacks, allergic reactions and problems for people with chronic pulmonary disease (COPD). 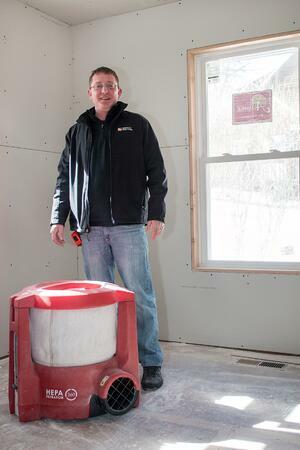 Jobsite dust can also have an adverse effect on the health of pets that are in the home during construction. 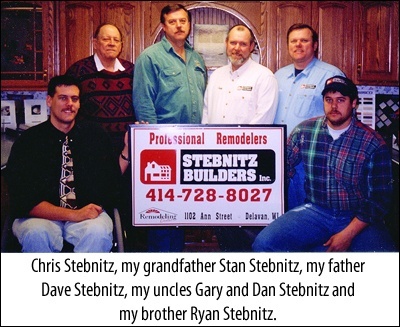 Stebnitz Builders uses BuildClean HEPA Filters and has a Dust Control System for its jobsites. This is for not only the health and well being of our clients, but also our carpenters and trades. 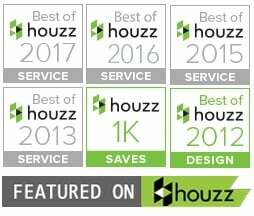 Copyright © 2017 Stebnitz Builders, Inc. All rights reserved. Unless otherwise indicated, all materials on these pages are copyrighted. No part of these pages, either text or image may be used for any purpose other than personal use. Website developed by KitterKatter Productions.